This year we celebrated Mother's day when we were at Disney World. We took a few pictures the day before we left so we'd have a few nice pictures of Mommy with her two guys. Connor made Mommy a nice flower, butterfly and a picture of Mommy and him for Mother's day. 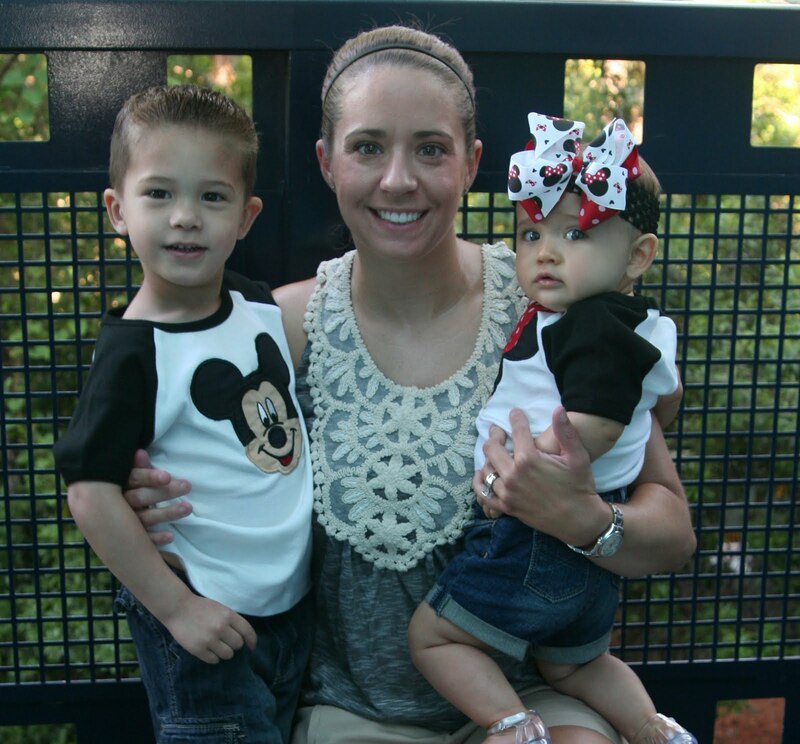 Andrea with the kids on Mother's day at Disney before going to the parks.